Island Hopping: Serifos is connected with Crete via Milos. 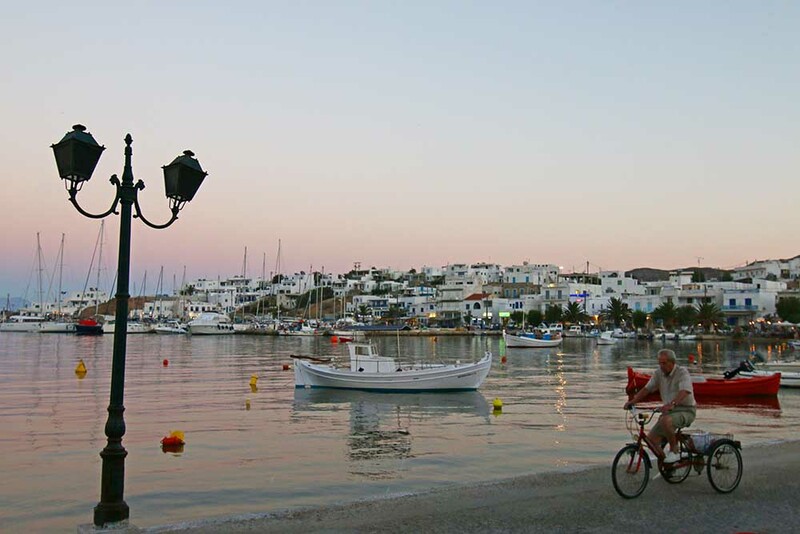 It is also connected with Mykonos, Paros, Amorgos, Anafi, Naxos, Andros, Folegandros, Ios, Kimolos etc. For more details and ferries schedule please contact the travel agencies.